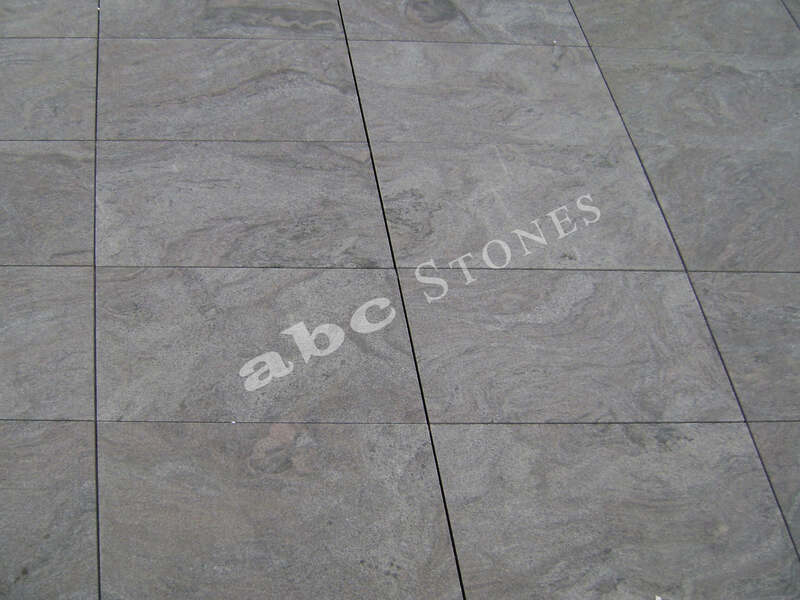 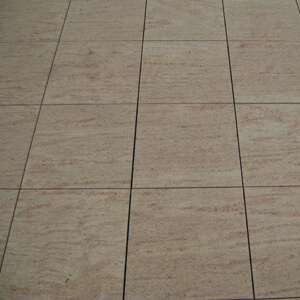 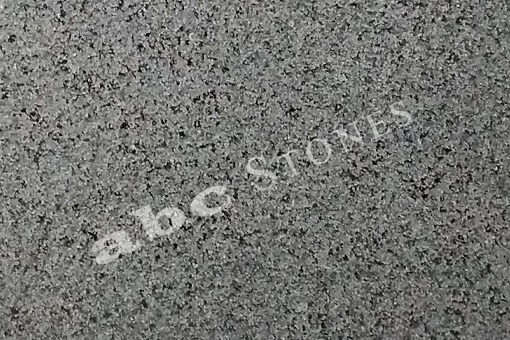 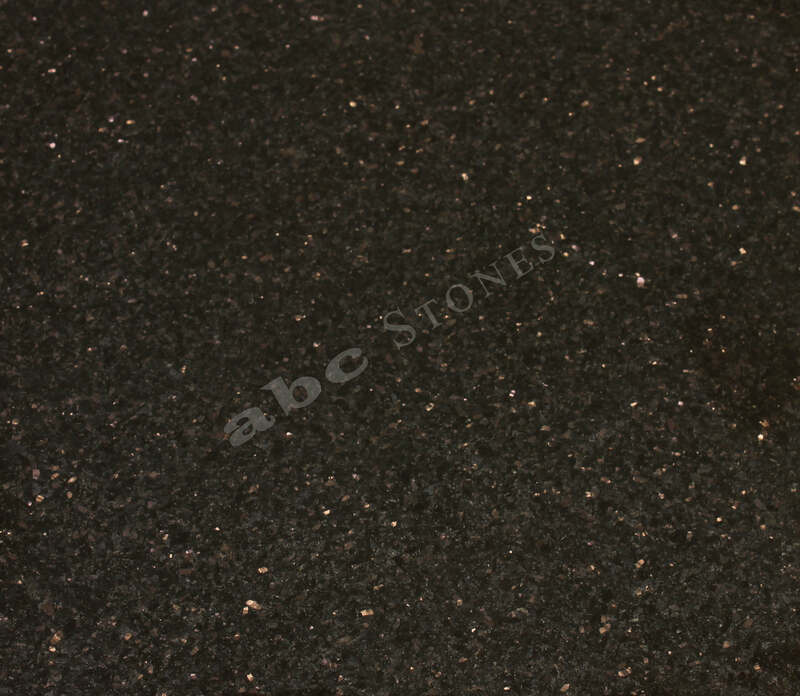 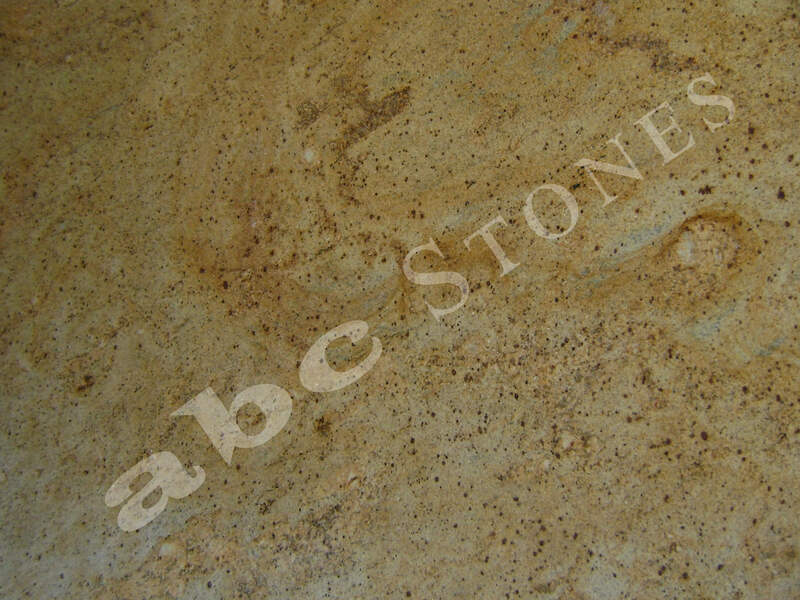 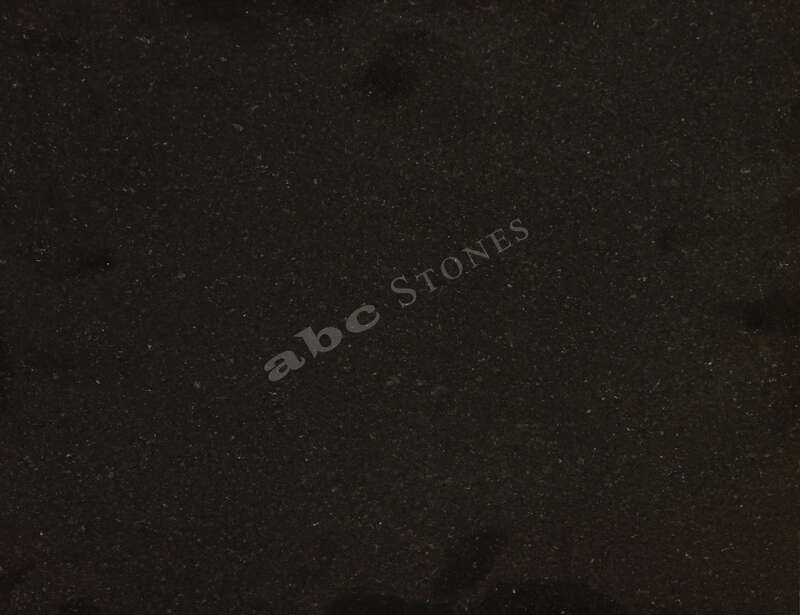 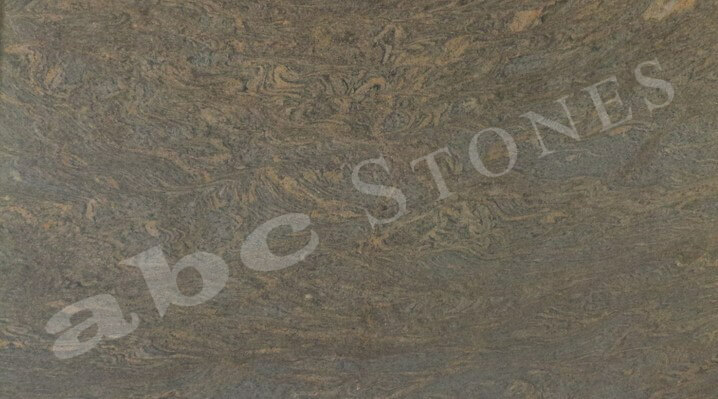 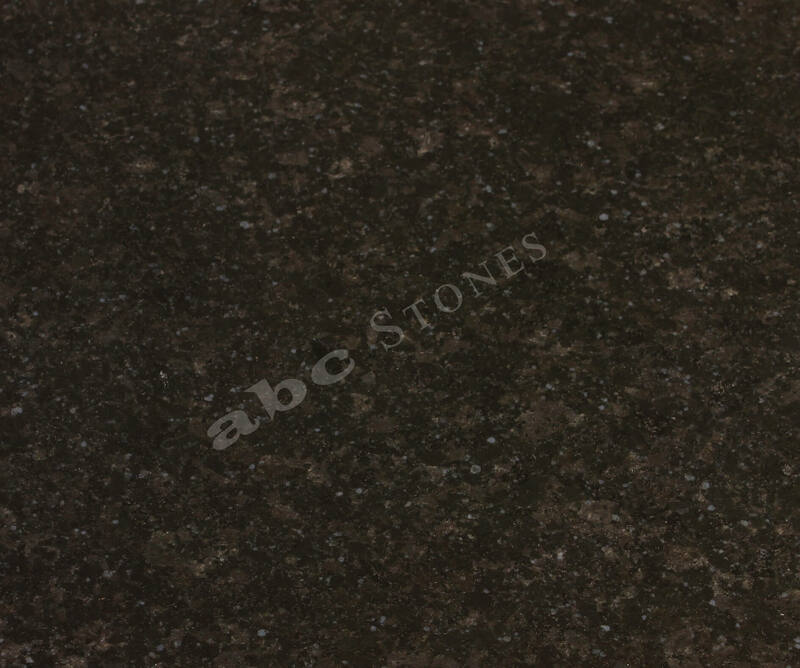 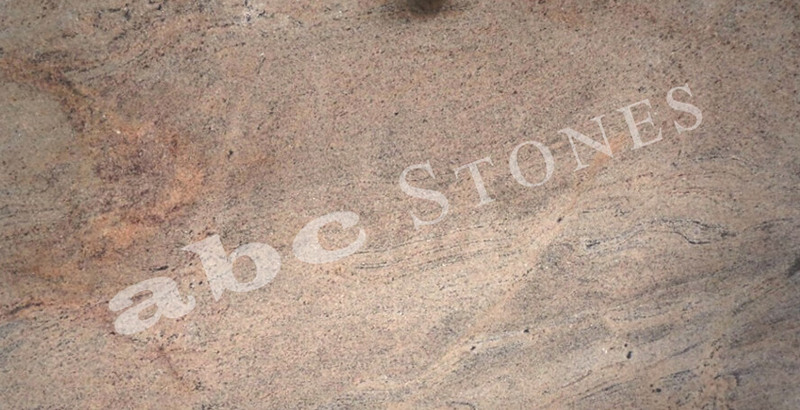 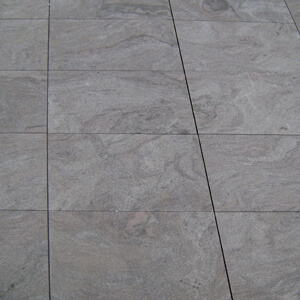 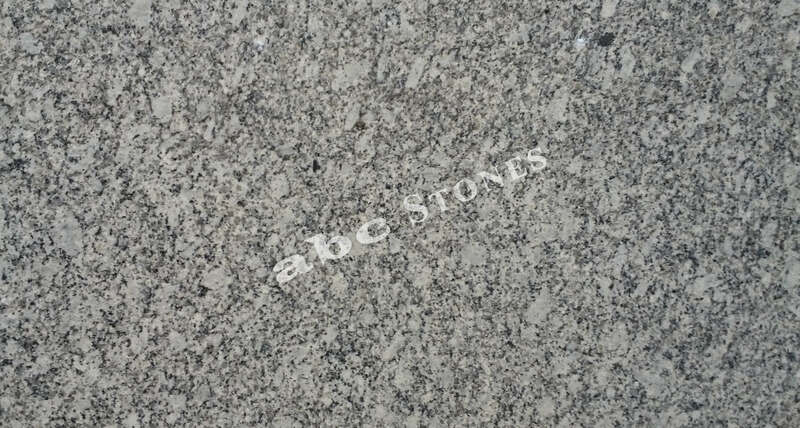 Granite Stone is a common type of Natural Stone available in India. 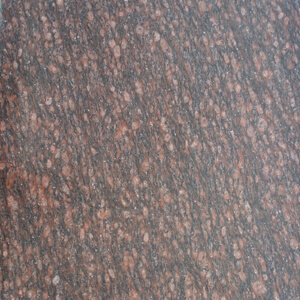 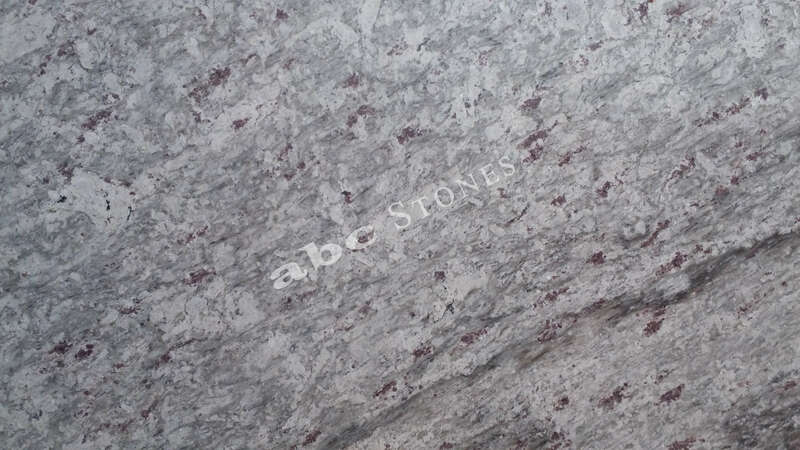 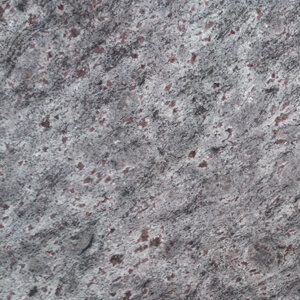 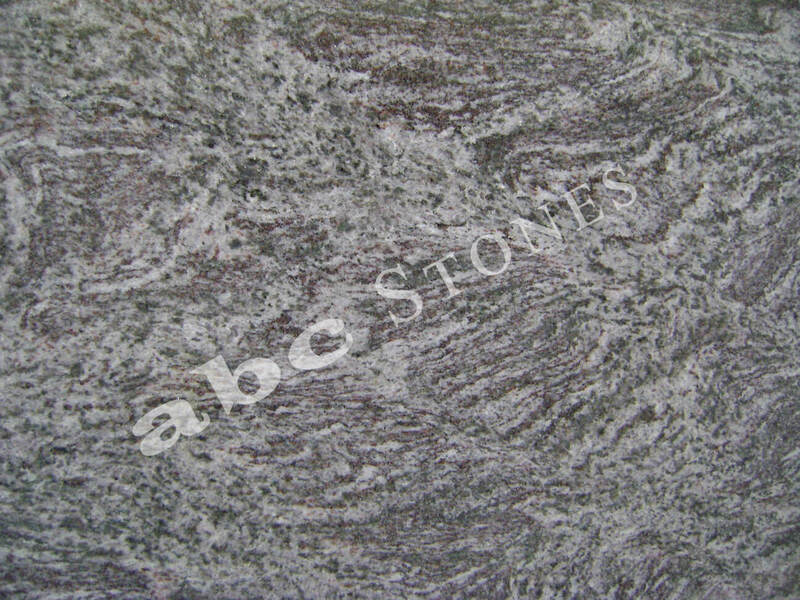 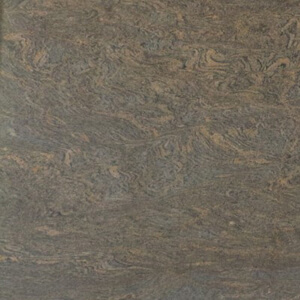 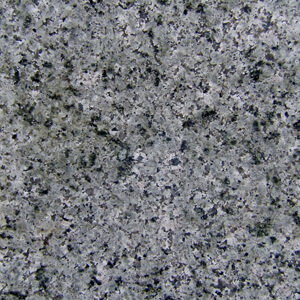 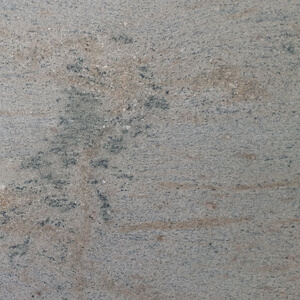 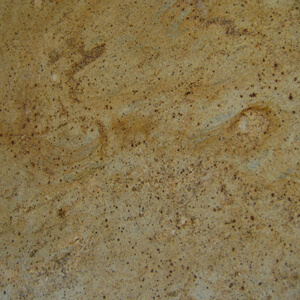 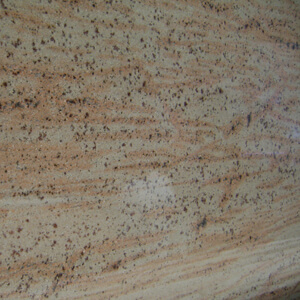 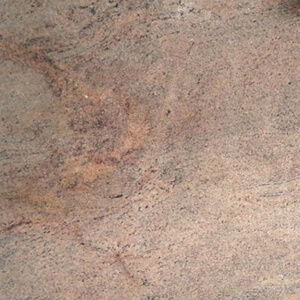 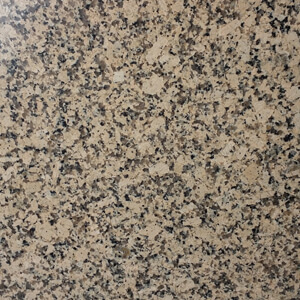 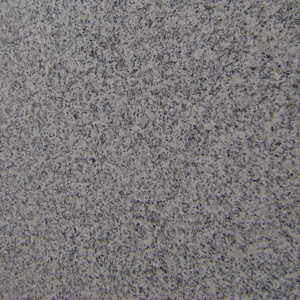 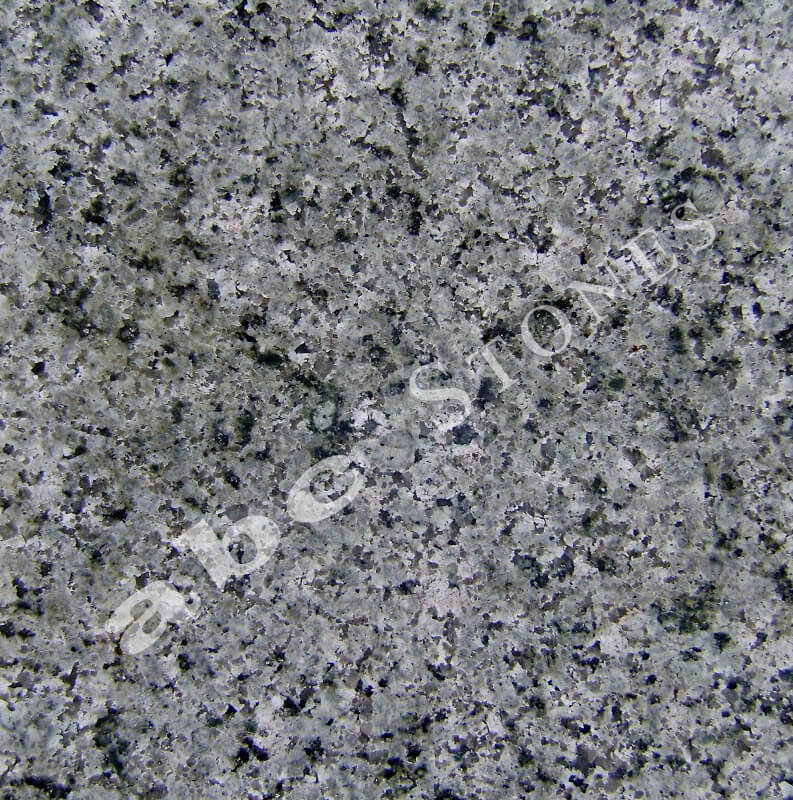 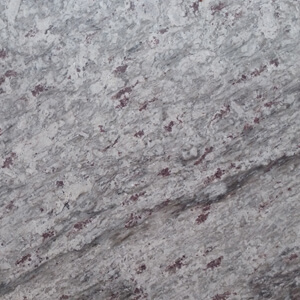 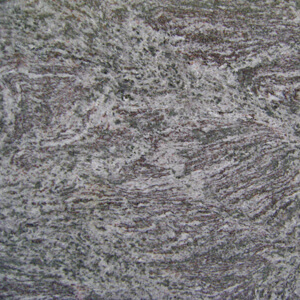 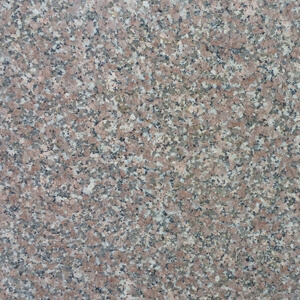 In different parts of India (from North to South), Granite is available in numerous colors and textures. 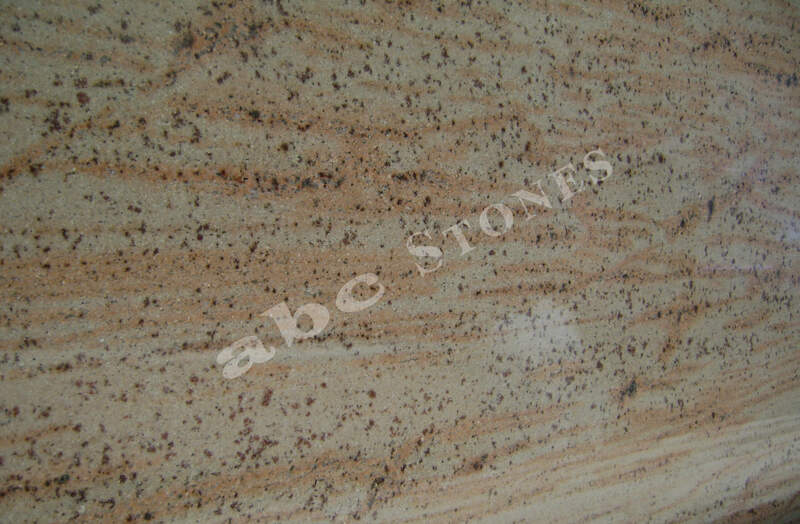 It is a very popular material which is used in the domestic market as well as exported from India across the globe. 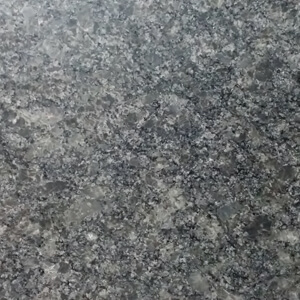 Granite colour from South India are more popular and are known for their vibrant colours but granite material various colours from North and Central parts of India mainly form the states of Rajasthan and Madhya Pradesh are also gaining its popularity in the global market. 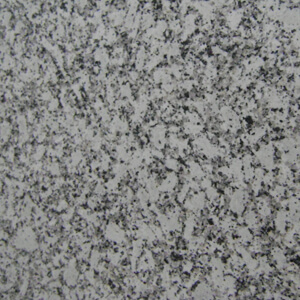 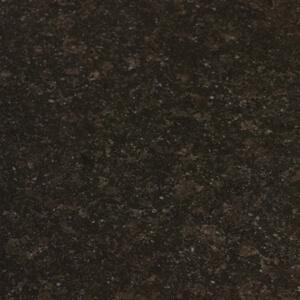 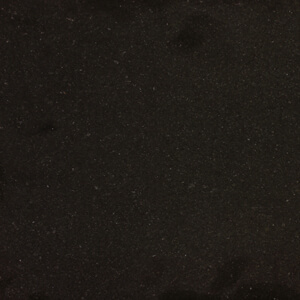 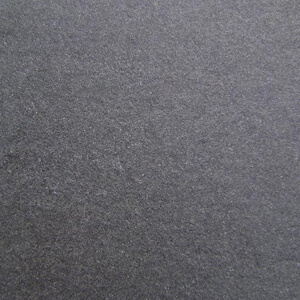 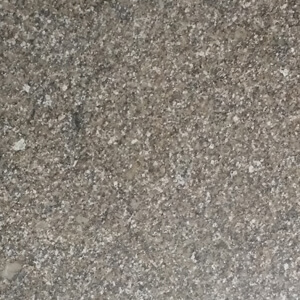 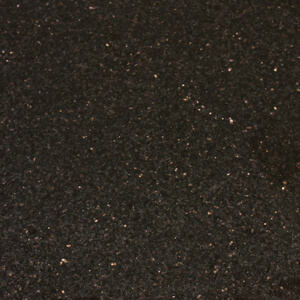 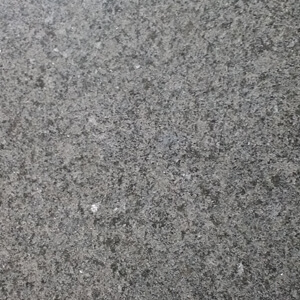 Granite is an igneous rock with coarse grain structure with 20% to 60% quartz by volume. 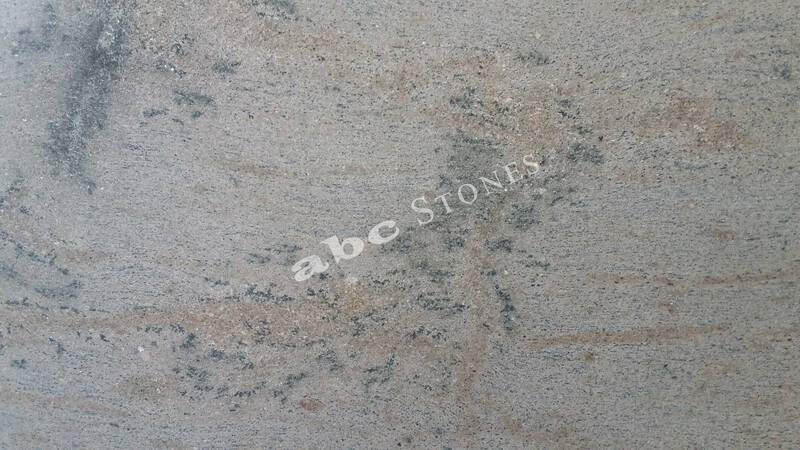 This stone is generally available in Black, White, Pink, Blue, Green, Yellow or Grey in colour, depending upon the mineralogy. 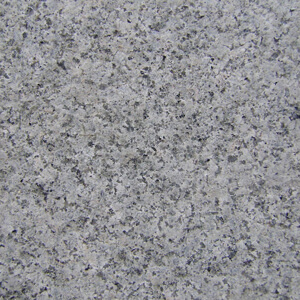 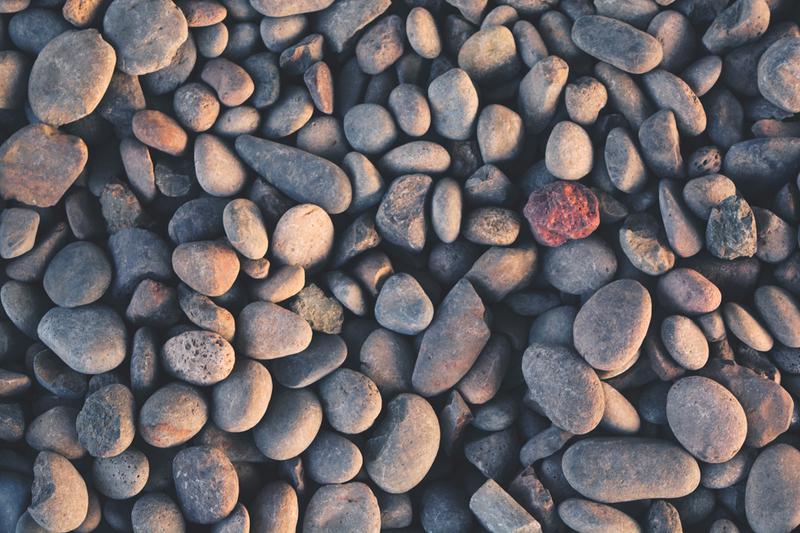 The word “GRANITE” comes from the Latin “GRANUM” which means “GRAIN”. 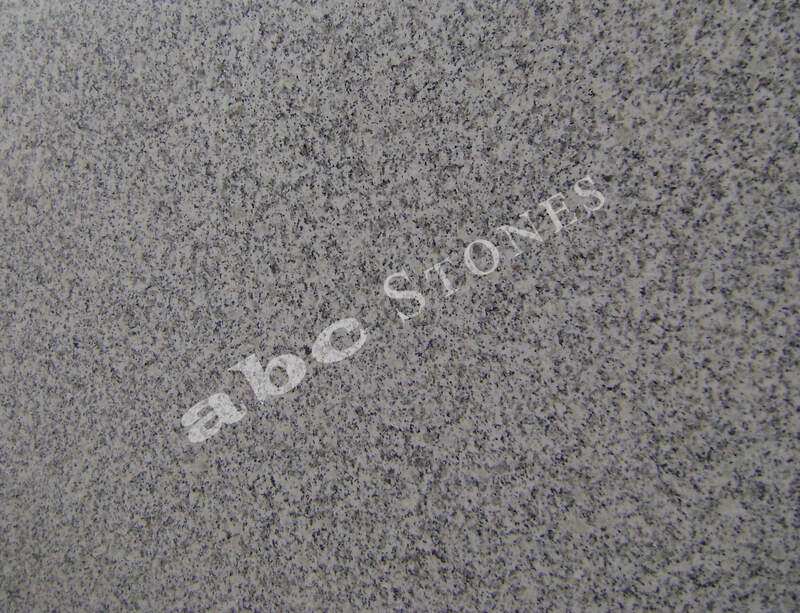 Granite is hard and tough material and is an important structural and decorative natural stone with low maintenance cost. 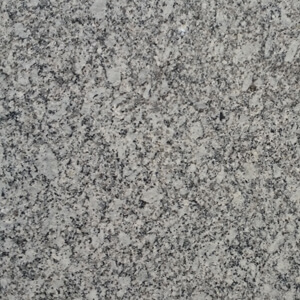 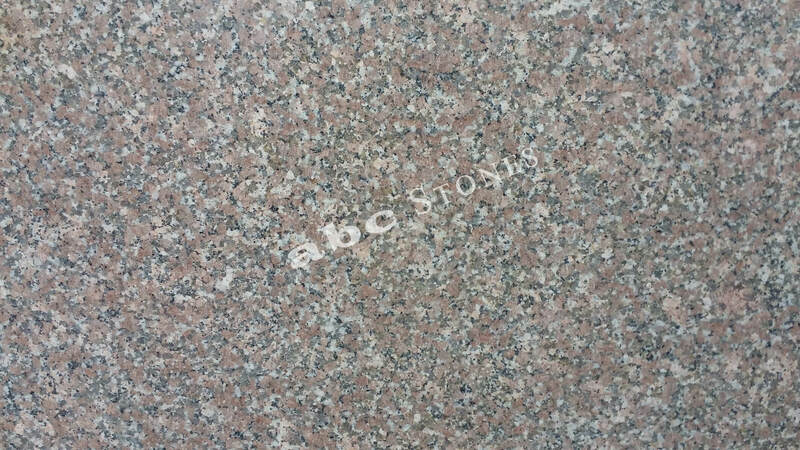 Mostly Granite is used in the building construction because of its high compressive strength, rich colour textures, hardness, high resistance to weathering etc. 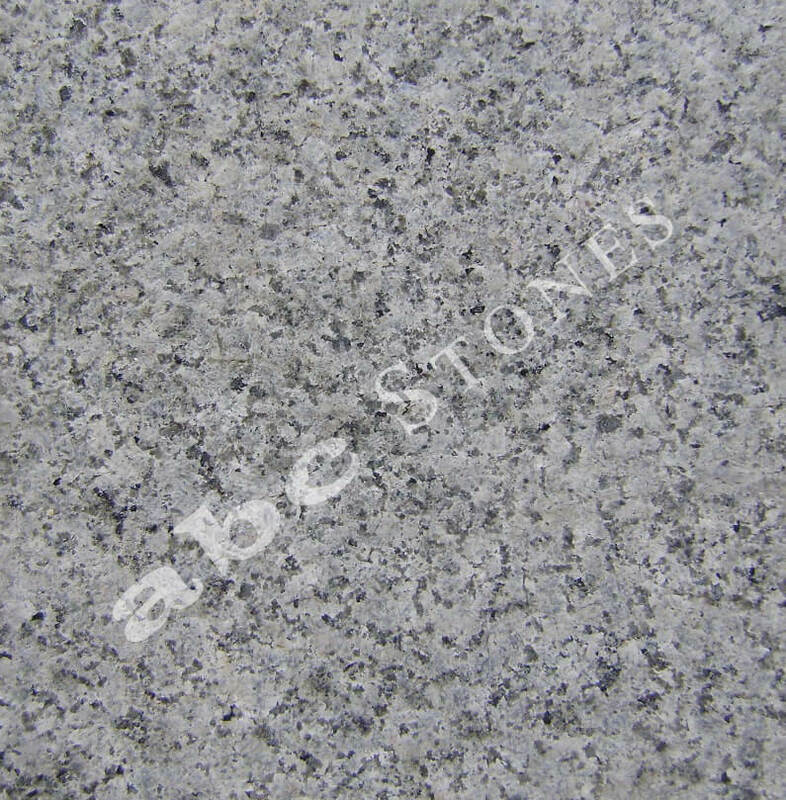 Granite Stone is mined and available in the shape of blocks (cubes) of various sizes. 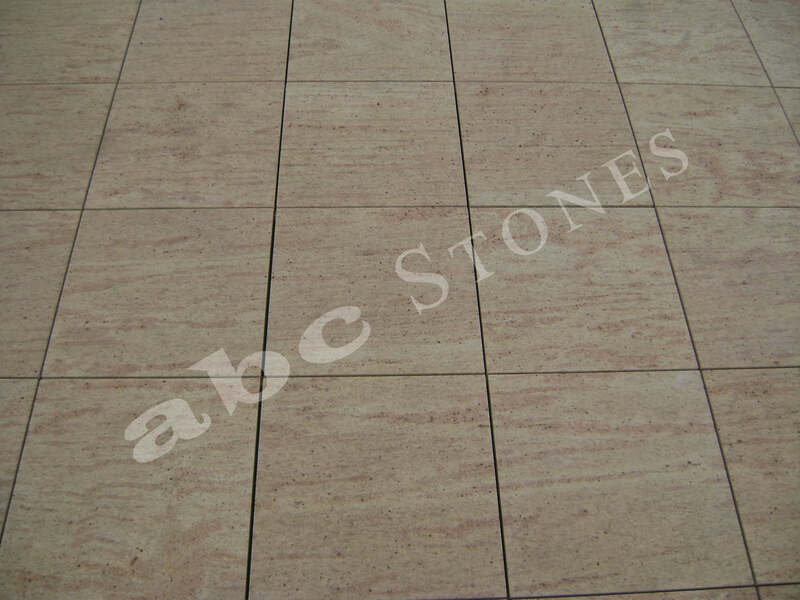 These blocks are cut and processed at the stone processing factory to produce customized sizes and thickness that are further cut, polished, profiled using machines and skilled stone professionals and labor to achieve the desired slab, tile, monument, counter top etc. 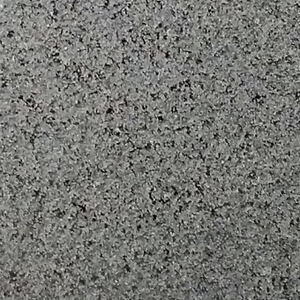 as per requirement and need. 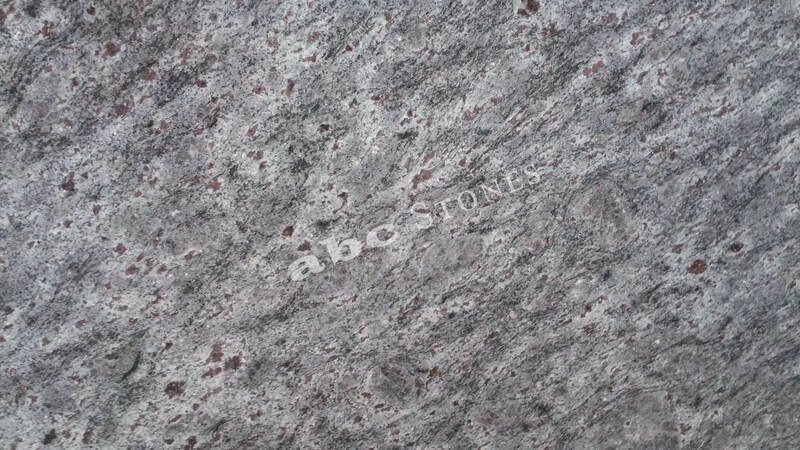 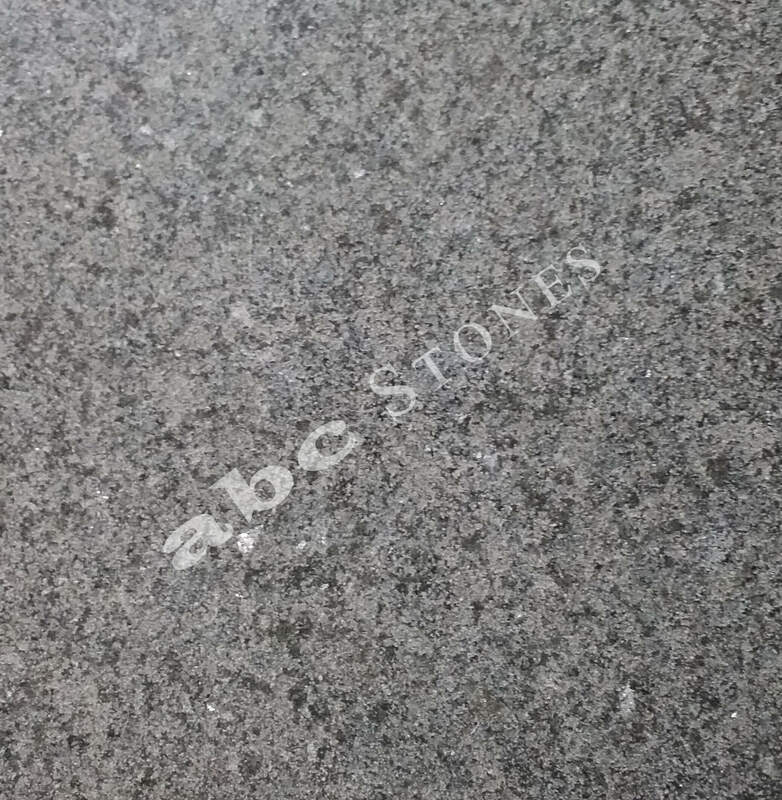 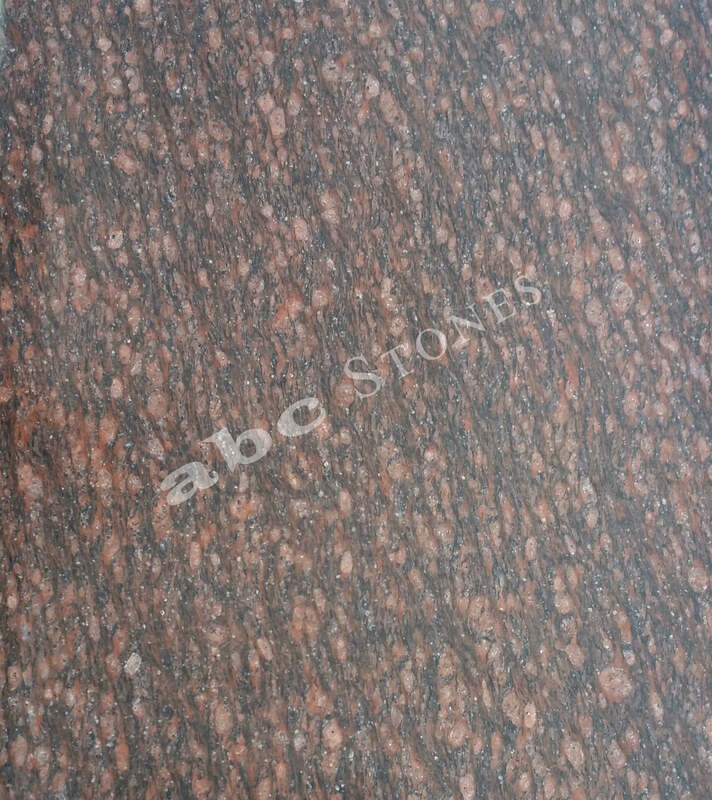 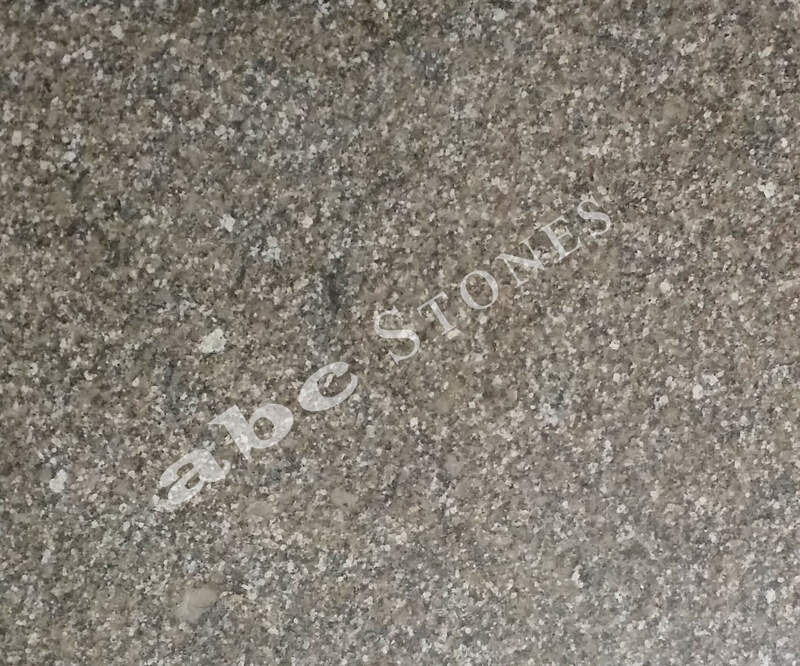 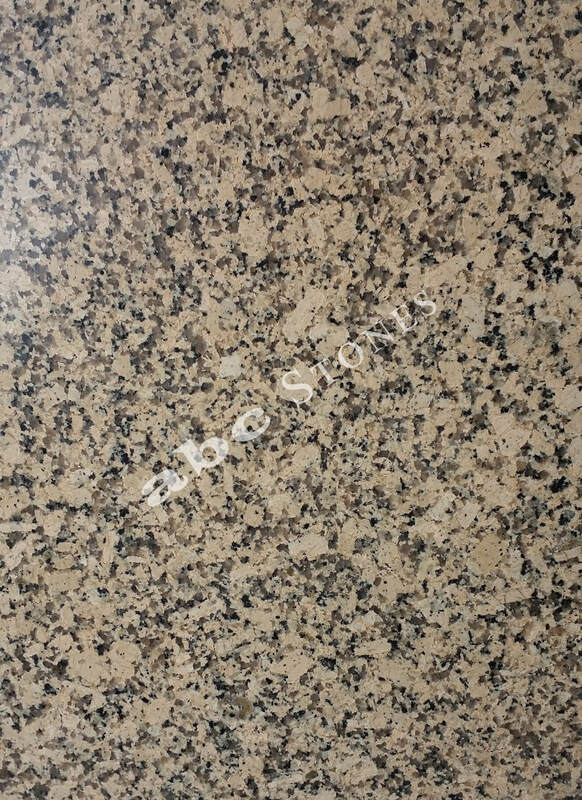 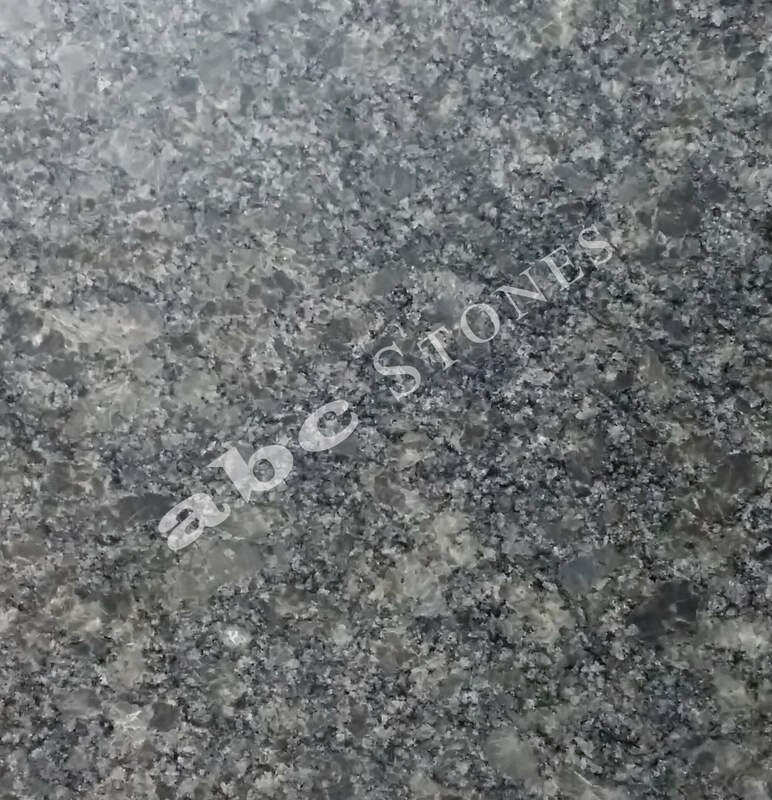 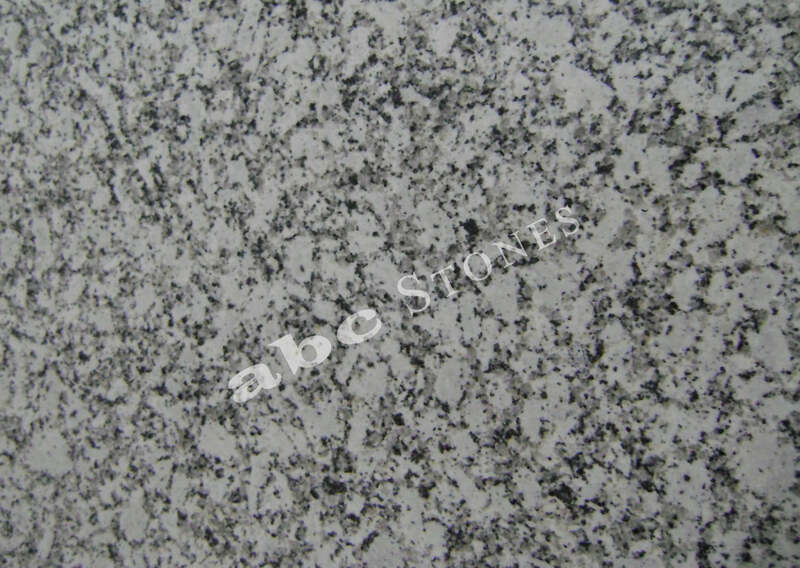 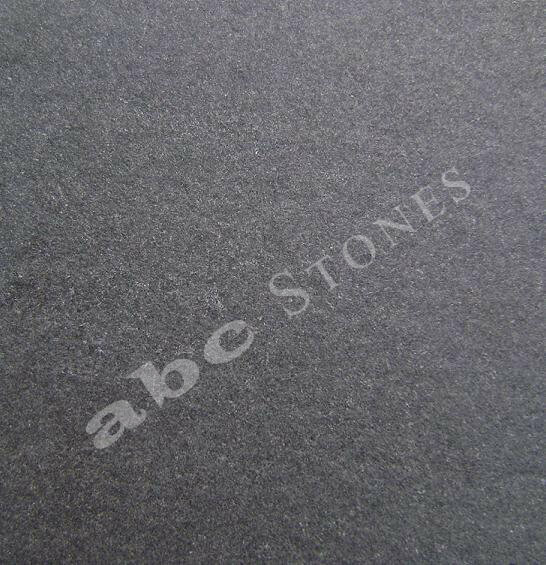 Granite Stone is available in various Surface finishes to suit an individual requirement and are processed at stone processing factory with the help of various machines.